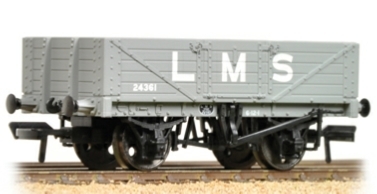 BR Olive 12T Pipe Wagon. BR Baux 12T Pipe Wagon. GWR Shunters Truck BR Black 'Margam Jn' Weathered. BR VDA Box Van weathered. BR YGH ‘Seacow’ Bogie Hopper BR Departmental Olive Green weathered. 12 Ton Southern 2+2 Planked Ventilated Van LMS Grey. 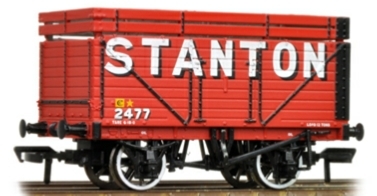 46 Tonne RNA Nuclear Flask Barrier Wagon. 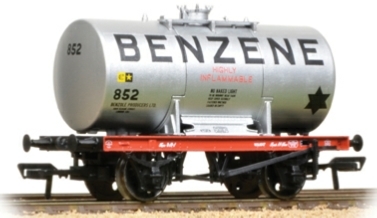 Conflat Wagon BR Bauxite (Early) With ‘Speedfreight’ Ventilated BA Container. 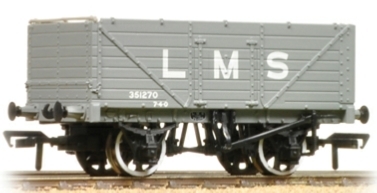 3 Plank Wagon LMS Grey. BR 3 Plank Olive Green. BR 20t Brake Van ZTO. 16 Ton slope side mineral wagon pressed side door in MOT brown. 13 Ton Steel Sand Tippler Wagon BR Departmental Olive Green. 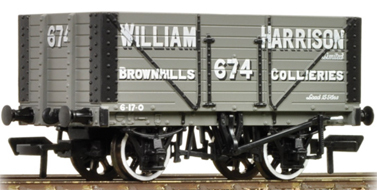 8 Plank Fixed End Wagon 'William Harrison'. Coal Trader's Triple Pack, 5 Plank P/O Wagons Weathered. 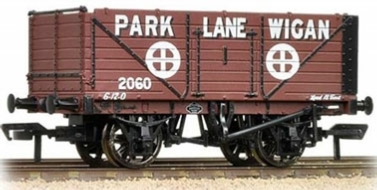 Coal Trader's Triple Pack 7 Plank Private Owner Wagons Weathered. 7 Plank End Door Wagon 'Park Lane Wigan'.